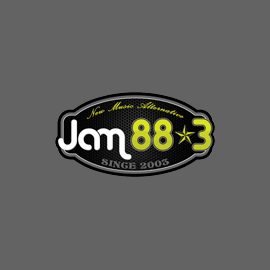 Jam 88.3 is your 24/7 hub for Alternative music. The forefront in cutting-edge programming, Jam 88.3’s music caters to those who crave for something that is beyond the norms. Today’s relevant hits, the artists and bands that everyone is talking about in the Alternative genre are here first. We are way beyond cool. Primary: 16 – 30 yo. Secondary: 31 – 42 yo.